To change the password on your IDX Broker account, log in to your IDX control panel and click on Account in the main menu and Change Password in the submenu. 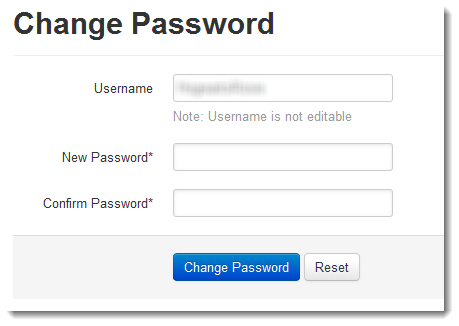 Type your new password into the New Password and Confirm Password fields provided and click Change Password to save the new password in our system. You will now be able to use your new password when logging in to your account. If you have forgotten your password, you can use the Lost Password link on the login screen to retrieve it. If you are having trouble logging into your account or retrieving your password, please contact the Support Team and they can assist you.